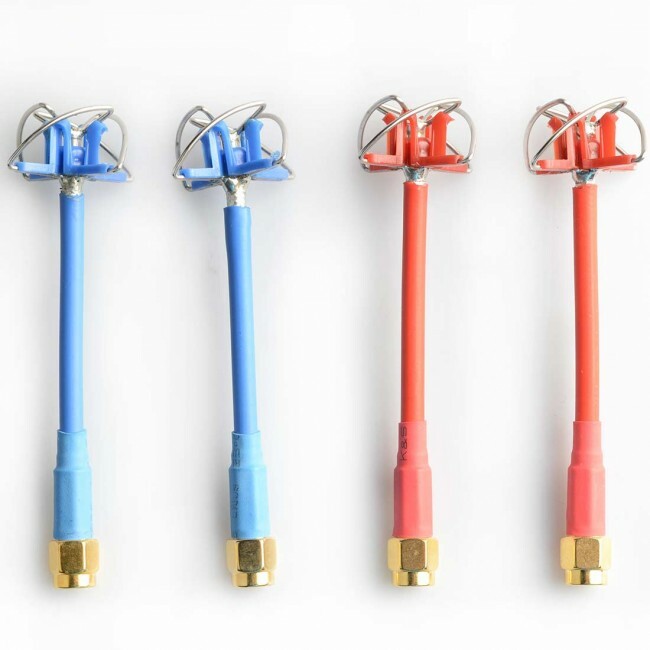 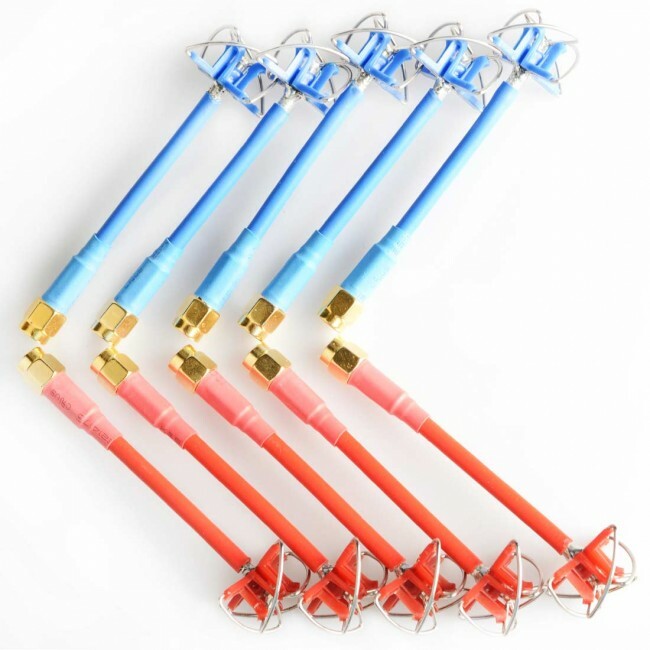 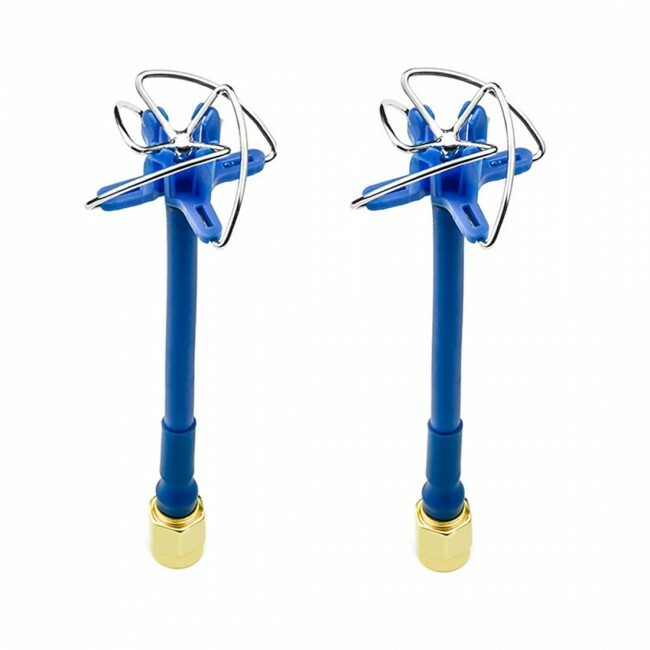 Designed with the FPV racer in mind, AKK Four Leaf Clover Antenna combine small form and high durability with top-notch performance for the ultimate competitive advantage. 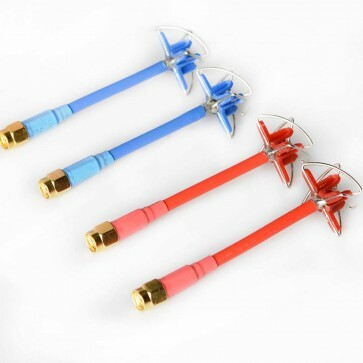 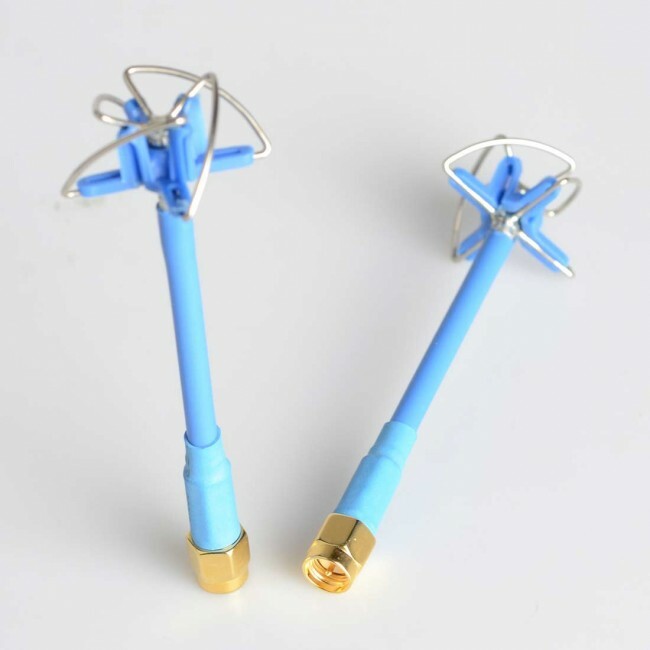 It is an omni-directional circularly polarized 5.8GHz FPV antenna with great performance and small in size. 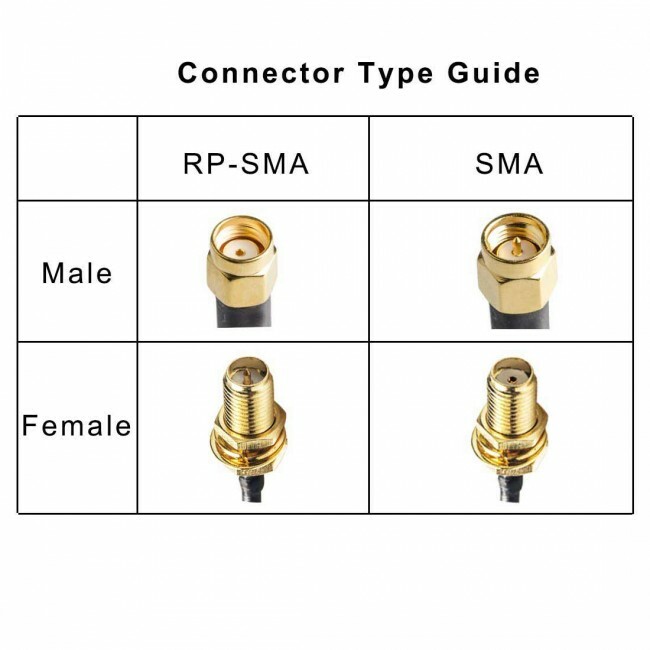 The signal is stable, which is perfect for transmitter and receiver.